A Boeing 767 cargo jetliner has crashed near Houston into a bay just east of the city shortly before 12:45pm (central) on Saturday. 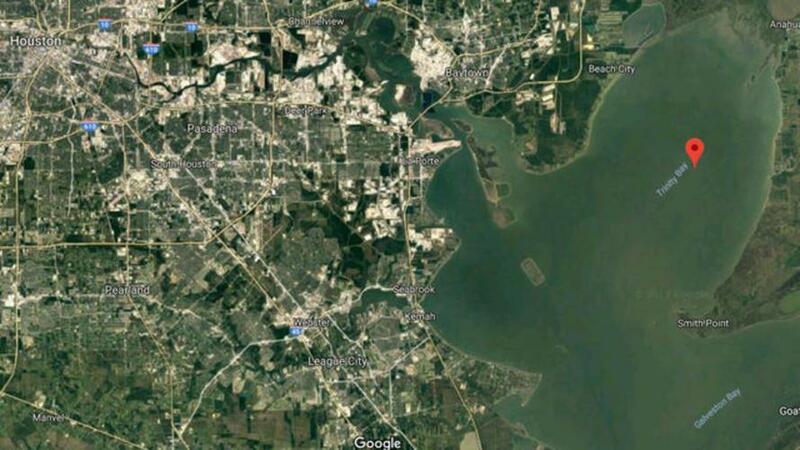 Emergency crews are responding after the jet went down into Trinity Bay, near Anahuac, Texas. Early reports say the cargo plane had 3 crew members on board, with the Chambers County Sheriff's office saying there were no survivors. The sheriff's office posted an update to its Facebook page saying the plane has been located at the north end of the bay. The Federal Aviation Administration also confirmed three people aboard. 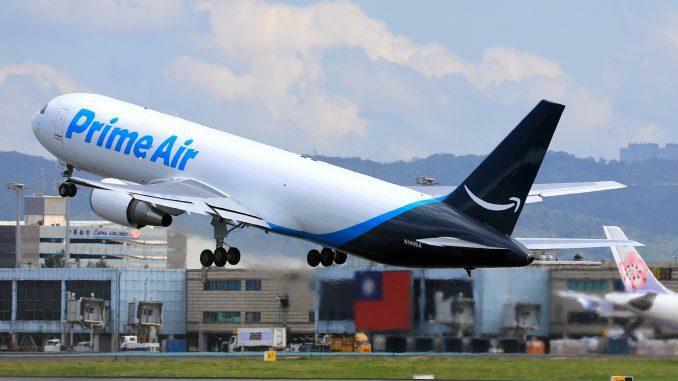 The plane, identified as Atlas Air Flight 3591, reportedly operating for Amazon Prime Air, was en route to George Bush Intercontinental Airport from Miami when it crashed, according to the FAA. Emergency crews are searching the water, including Coast Guard helicopter rescue. The company operating the flight, Atlas Air Inc., says it transports items from "precious perishables or heavy construction equipment to arranging passenger charters for celebrities or dignitaries," according to its website. Below shows the plane's flight path into Houston from Miami before the deadly crash. There appears to be local video taken of the plane just before it crashed into the bay. It shows the jet on an extremely slow descent, almost hovering above the water, but then cuts out seconds before the plane hits the water. Heavy.com as well as Houston area reporters are circulating the video originally posted to Instagram by an Anahuac, Texas local resident. If confirmed, the video may be evidence that the pilots were trying to make an emergency landing on the water's surface, into Trinity Bay. According to the plane's registration it's been in operation for twenty-six years, first as a passenger jet for international carriers. "FAA investigators are on their way to the accident site and the National Transportation Safety Board has been notified," said FAA spokesman Lynn Lunsford in a statement. "The NTSB will be in charge of the investigation."